What’s the best thing you can do with your family when days are getting stressful and colder? Book a holiday, of course! But what if now is not the time for a family vacation.? What if the kids don’t have any time off school for now? No problem. Turn your holiday break into a sweet weekend getaway, which gives you plenty of time to recharge your batteries without coming back too late for school or work on Monday. However, if you want to make your weekend count, you need to find a place that is peaceful and different. There’s no point leaving the routine behind if you decide to spend a weekend in a buzzing town, surrounded by the horns of impatient drivers, the fumes of cars, and the sounds of urban life. Instead, it’s time for one last weekend in nature before the winter comes. If you haven’t been planning outdoorsy holidays since Christmas, it’s fair to say that you’ll need to check your equipment first. If you’ve got a tent, make sure to unpack it in the garden and check for holes and suspicious stains before the weekend. Similarly, don’t think you’re safe if you’re sleeping in a motorhome. 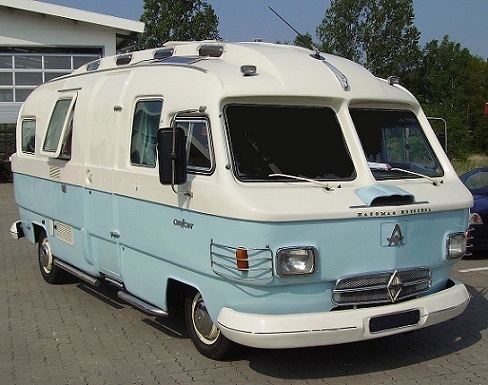 As these are not used regularly throughout the year, it’s best to look for a Motorhome, RV and Caravan repairs and service Melbourne wide if you live in Victoria. It’s a great spot to spend the weekend in one the national parks around town. You’ll also find plenty of fully-equipped camping/glamping sites all over Australia. So there’s surely one next to your home! When you decide to spend the weekend in nature and leave the urban activity behind, the first thing you want to do is to teach your kids how to respect their environment. After all, if you need to leave town to get some fresh air and peace, you want to preserve your little spot of nature. In short, you want to go green as much as you can when camping. Try to pack as few gadgets as possible – preferably leaving your mobile phone, laptop and other portable techs at home or in the car – to reconnect with the slow pace of wilderness. Try as well to limit travel time to the minimum so that you can keep nature as green as possible. Being in nature is said to bring peace and tranquillity to the mind and body. However, it’s fair to say that if you can’t appreciate the sounds and smells of the wildlife around you, you won’t be able to relax fully. Don’t feel like you need to have a full schedule for the weekend. Instead, rediscover the simple pleasures of life, such as going for a walk together in the woods, or watching the birds in the trees. Within a few hours, you’ll notice that the tensions of the past weeks are gone. Breathe in and out. You’re free. You’re in nature, and that’s all that matters for now. So, what do you say? Is it time to forget about the weekly stress and create some more quality time in nature with the kids? 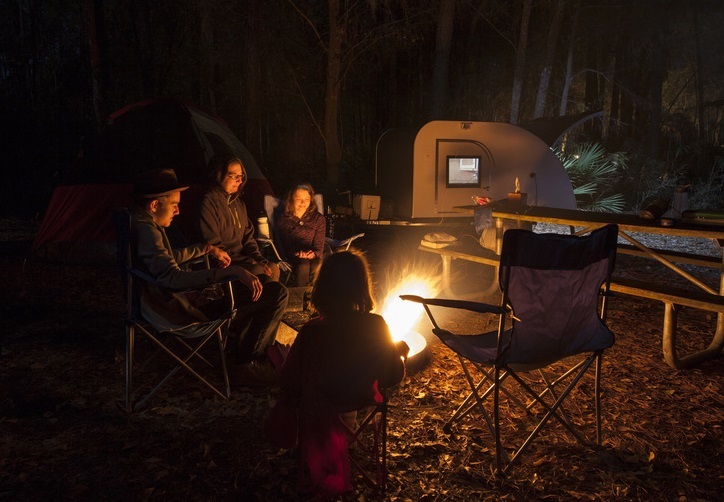 Get the caravan ready and enjoy your weekend nature getaway.